Strat Land's corporate headquarters are located in Tulsa, Oklahoma. We also maintain a field office in Perryton, Texas. 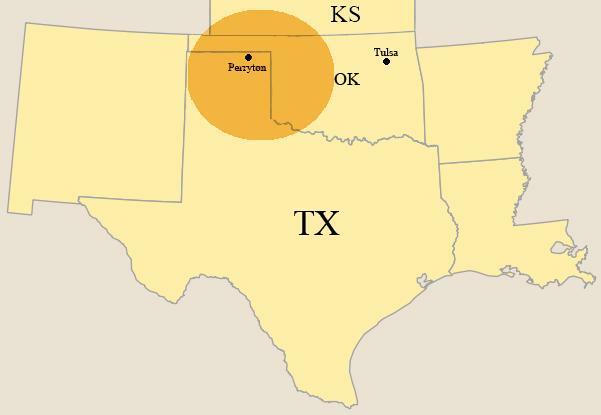 Strat Land's operations are primarily located in the Texas and Oklahoma Panhandles and areas of southern Kansas.